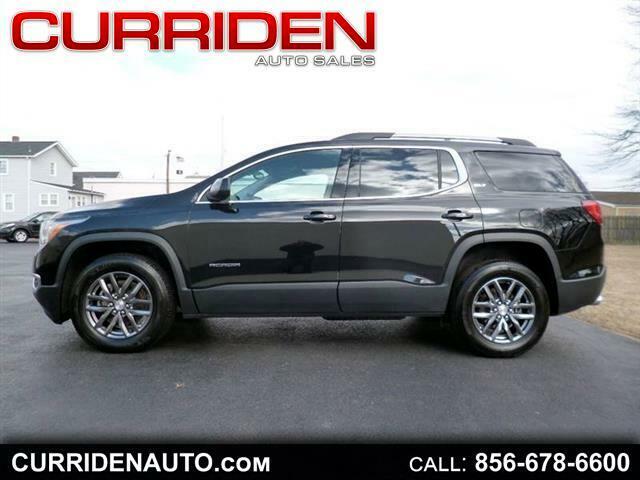 Visit Curriden Auto Sales online at curridenauto.com to see more pictures of this vehicle or call us at 856-678-6600 today to schedule your test drive. "Price(s) include(s) all costs to be paid by a consumer, except for licensing costs, registration fees and taxes. Information deemed reliable but not guaranteed. Interested parties should confirm all data before relying on it to make a purchase. All prices and specifications subject to change without notice.